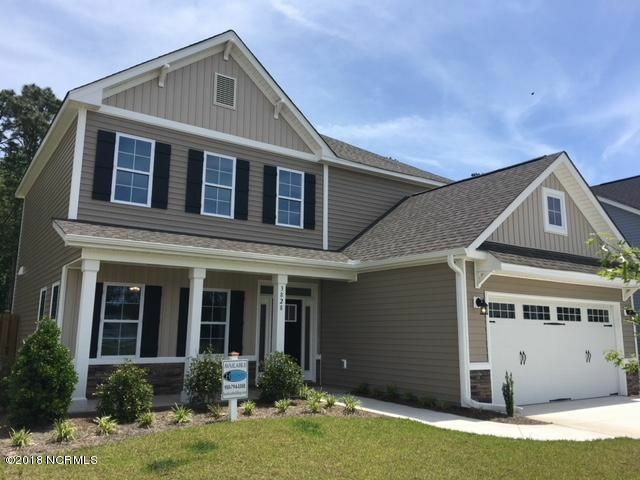 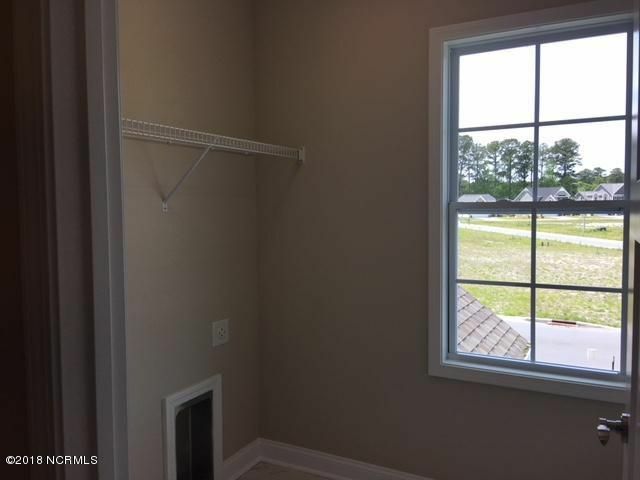 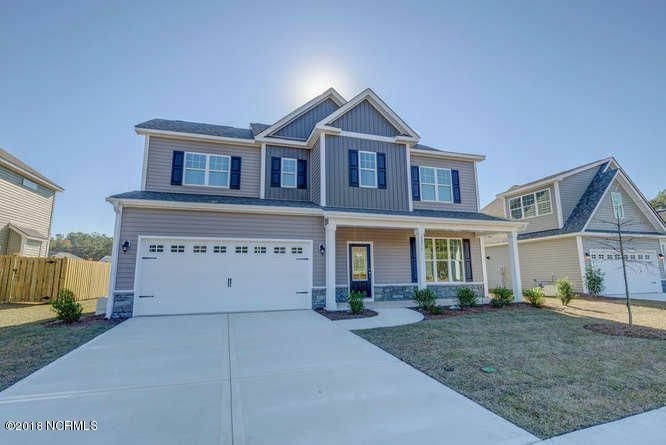 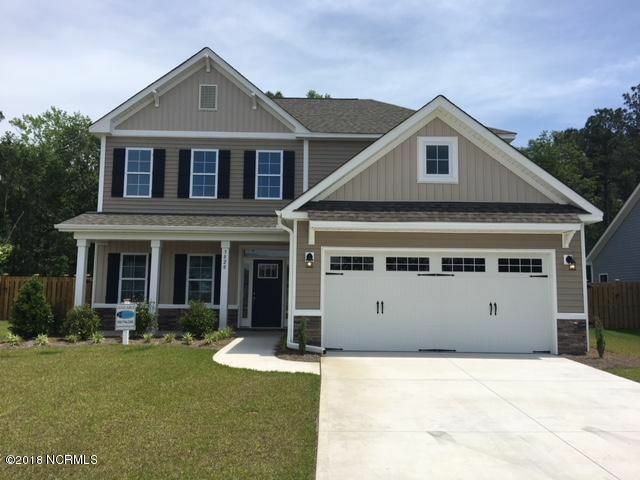 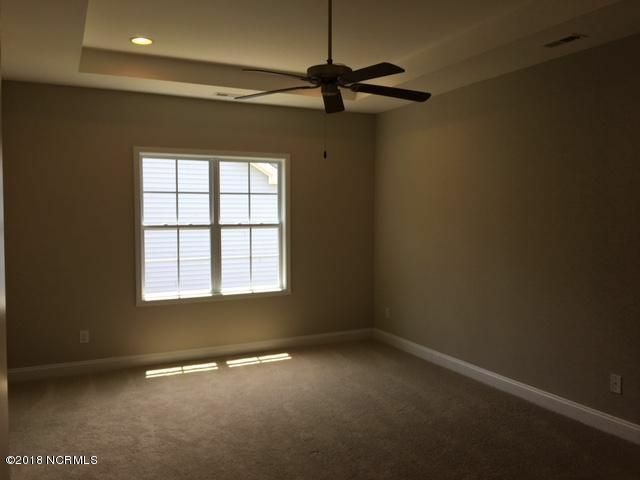 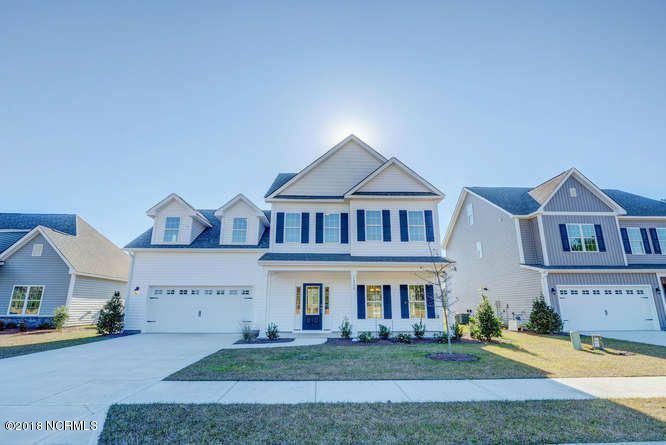 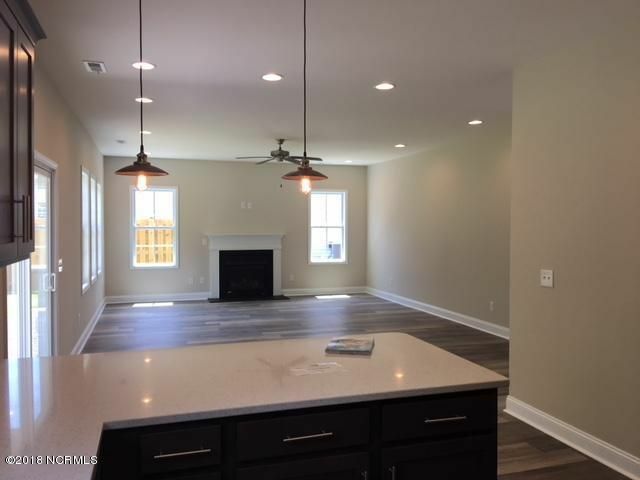 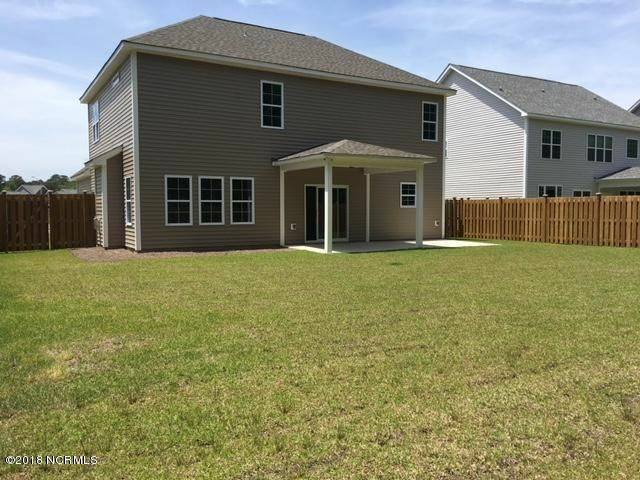 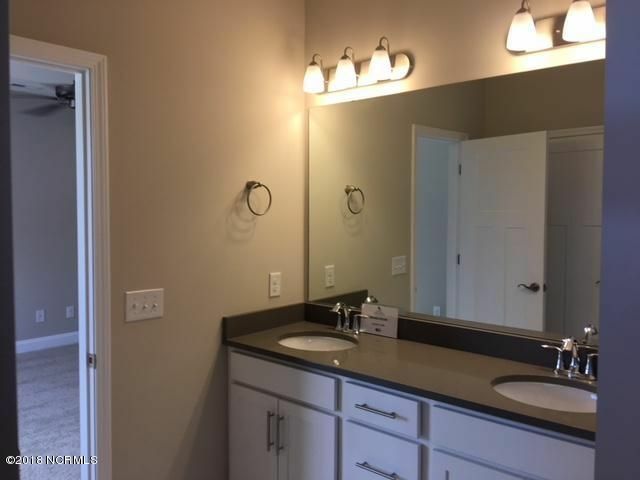 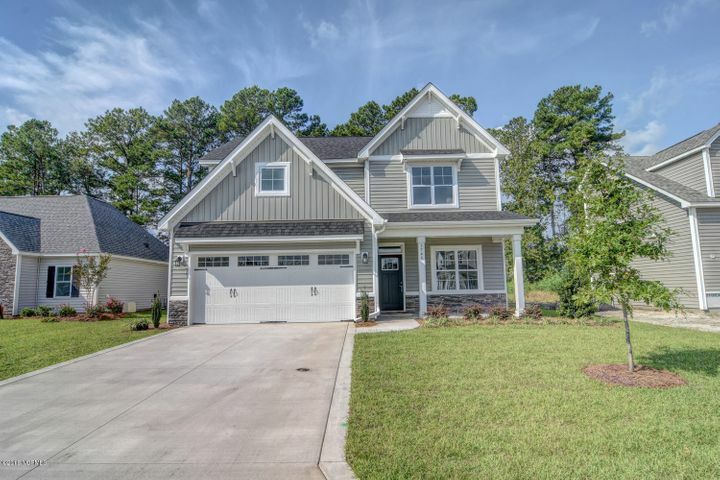 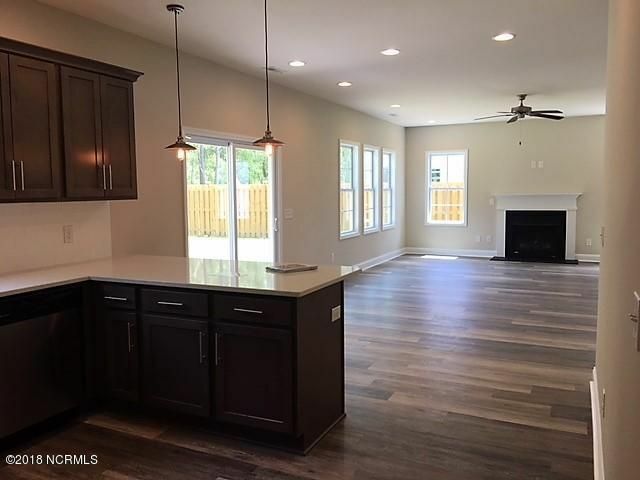 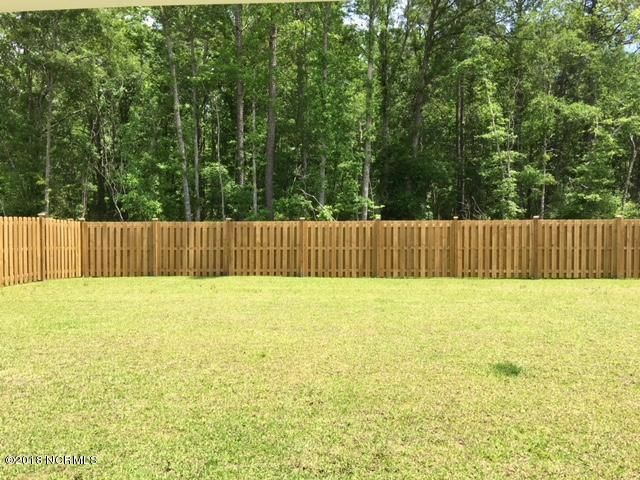 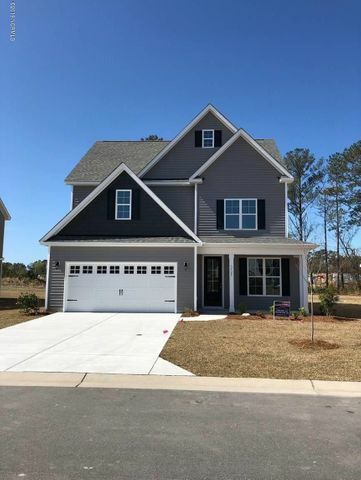 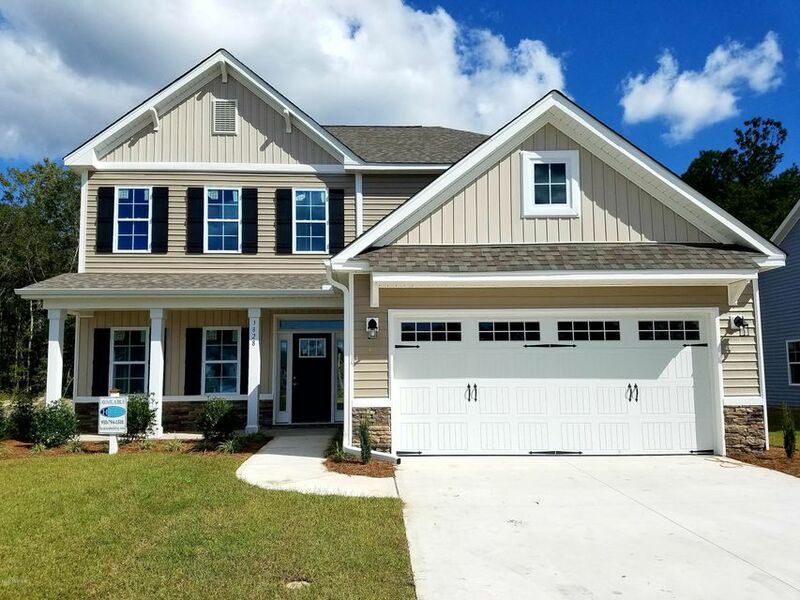 Wonderful new community off of Blue Clay Road just minute from Cape Fear Community College! 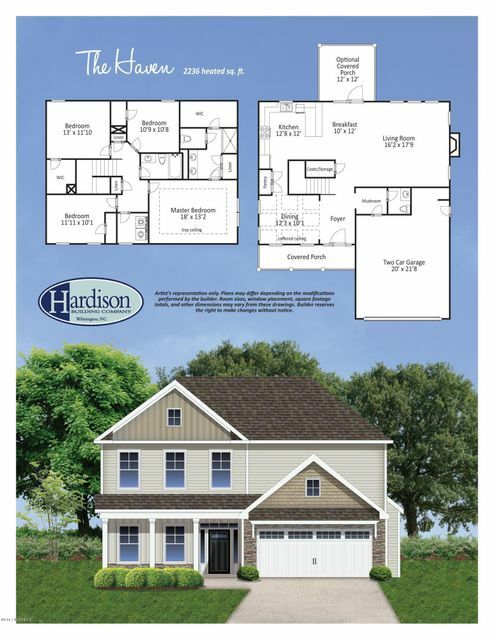 Hardison Building's ''The Haven'' plan is boasting over 2200 SqFt with 4 bedrooms and 2.5 baths. 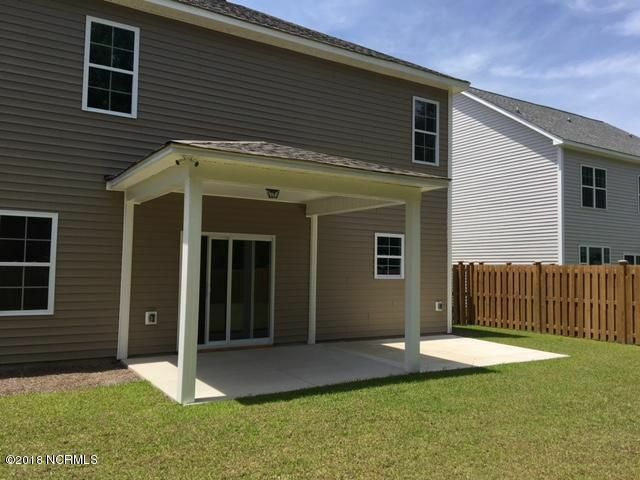 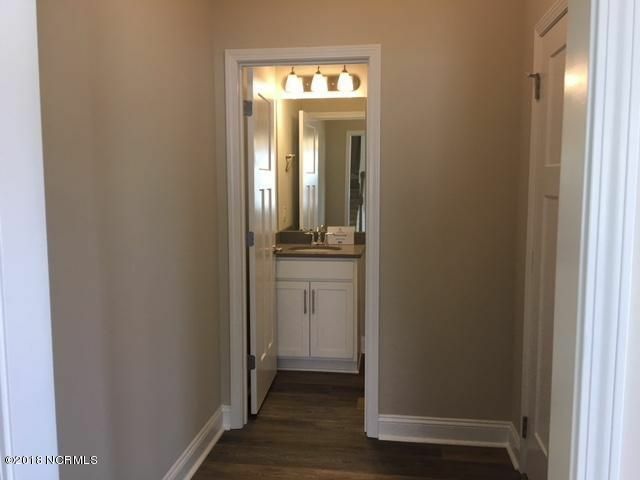 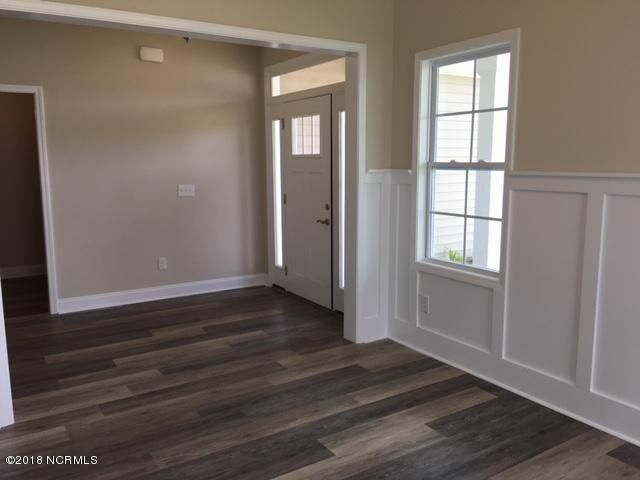 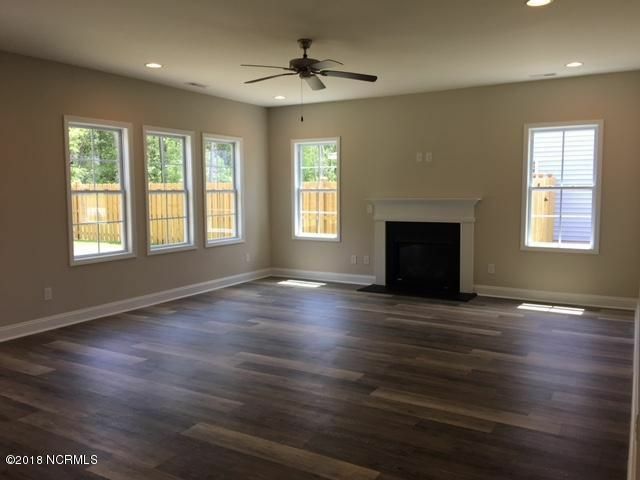 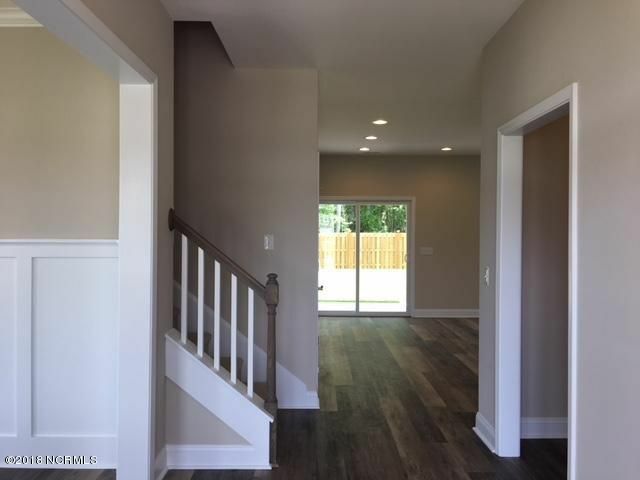 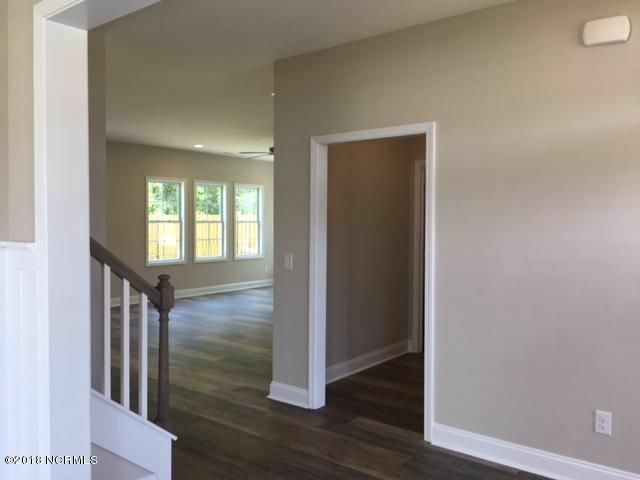 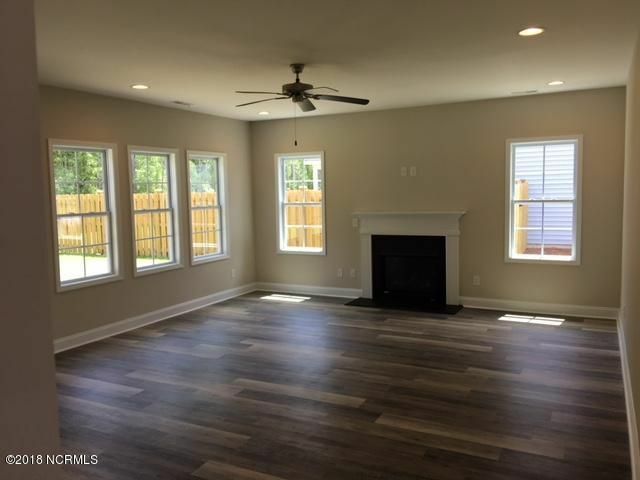 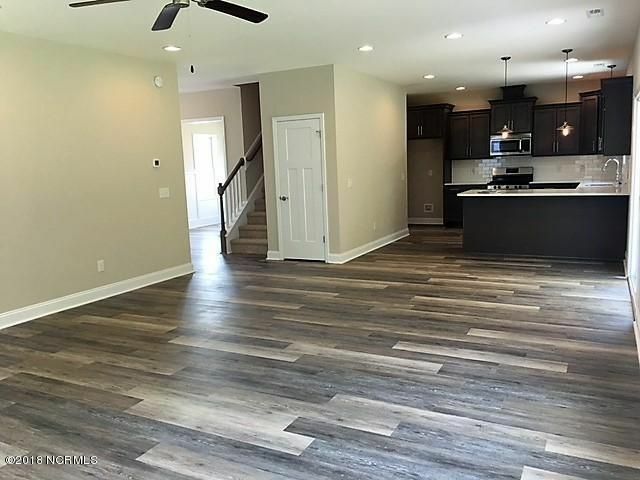 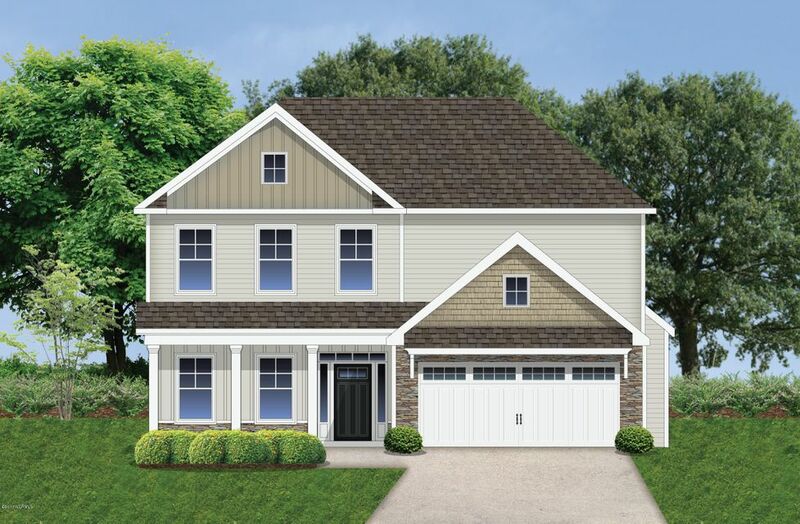 Low maintenance vinyl siding, covered porches, patio for outdoor living, and gutters over the front doors begin the extras these homes have to offer! 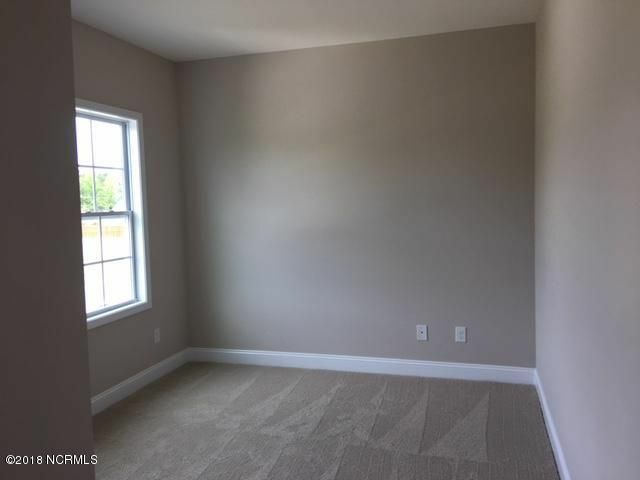 The interiors will have LVP flooring in the main living areas, stain resistance carpet in bedrooms. 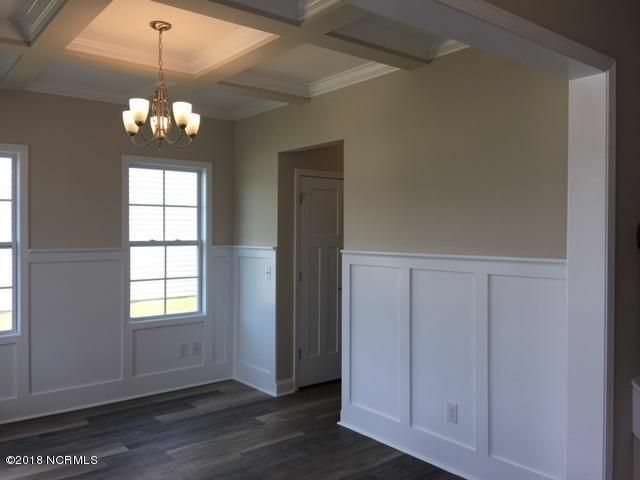 Smooth ceiling and walls too! 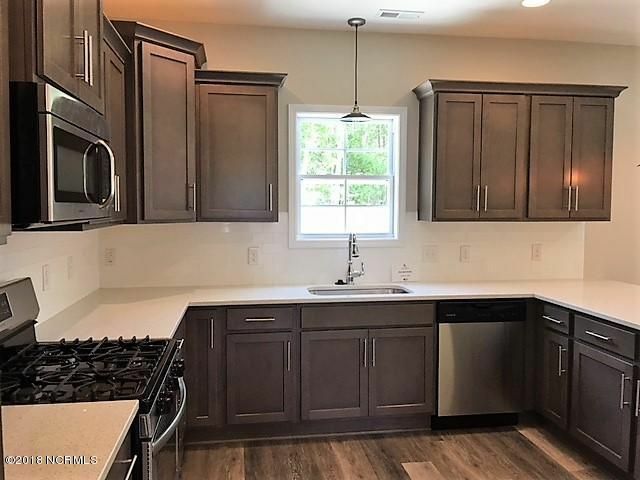 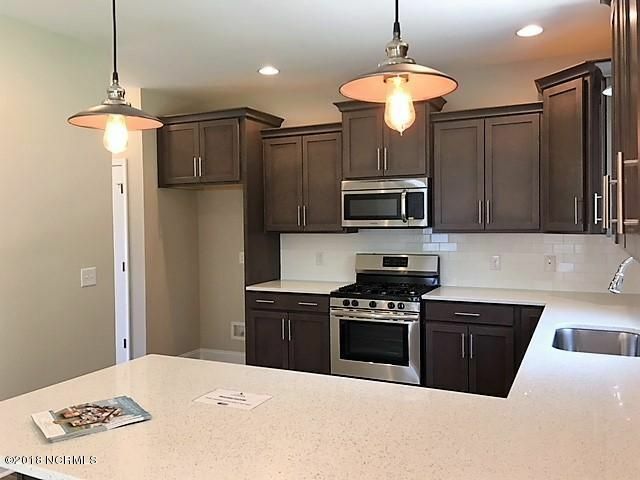 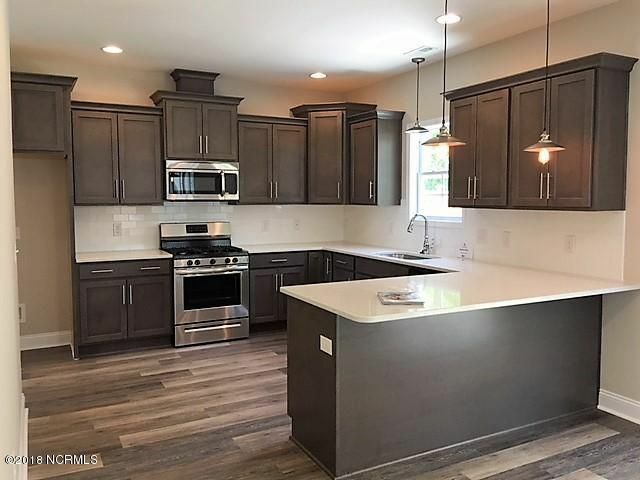 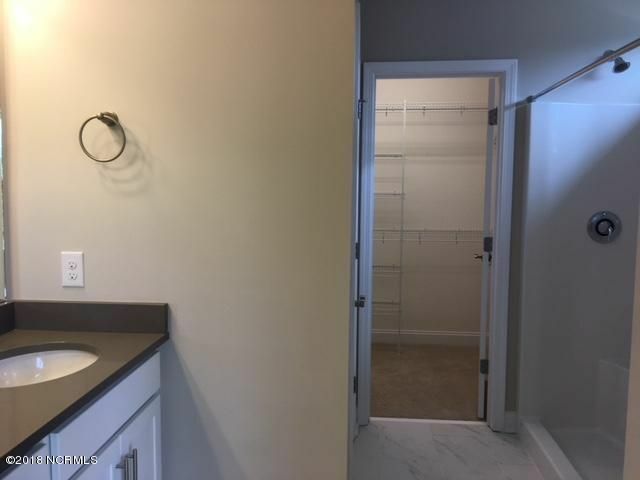 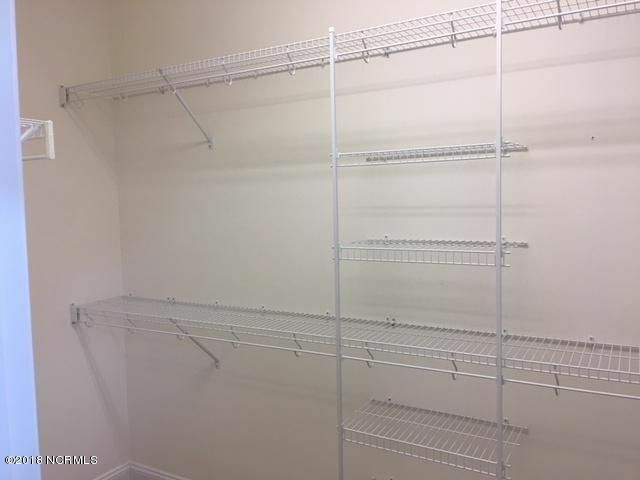 Brushed chrome finishes, granite countertops in kitchen, 36 inch cabinets, Moen plumbing faucets, and stainless steel appliances. 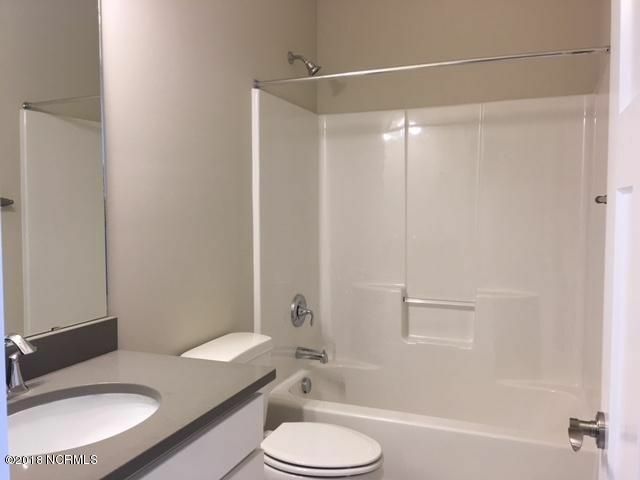 The bathrooms will have raised vanities in all baths, elongated toilets, and designer plumbing features.